If you turn your back on the coastline of Holland and set course inland, you will land in the exceedingly Dutch polder landscape of Hoeksche Waard, Alblasserwaard and Vijfheerenlanden. The rough countryside of the Biesbosch and the historic city of Dordrecht are pure surprises which form an intermission in the peace and the space of this region. Zuid-Holland Zuid is simply the best of Holland! Our top attractions, don’t miss them! Zuid-Holland Zuid is a treasure-chest filled with cultural historical sights, areas of outstanding natural beauty, wetland areas and attractive landscape elements. To help you to get to know the region best, we have made a selection for you of the most important sights and attractions. 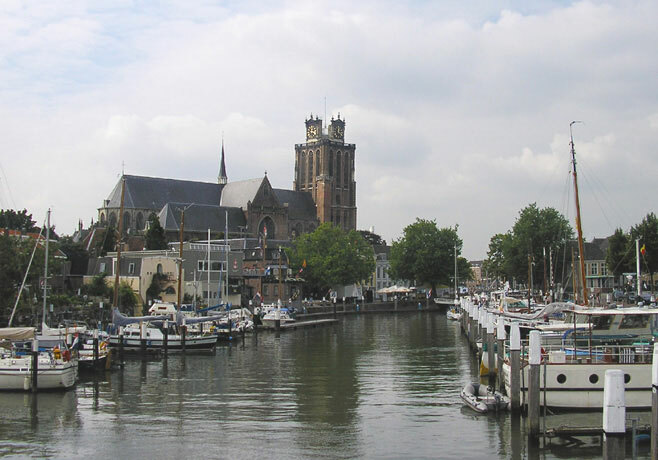 For centuries Dordrecht has lain at a meeting point of rivers, proudly displaying its striking Grote Kerk (Great Church), Groothoofdspoort, mansions and warehouses. Monuments are crowded together, handsome bridges conduct you over the ever-present water to the heart of the city with its convivial shopping streets. Dordrecht developed into the most important centre of trading in Holland. The trade, chiefly in wine, timber and grain, did well and the many monuments and museums bear witness to this. Take a look at the fortified little town of Nieuwpoort or the historic centre of Leerdam, where ramparts, old city gates and memorial plaques remind us of a fascinating past. The ramparts of Gorinchem invite you to take a walk. Cross the river Merwede by foot ferry to the small fortified town of Woudrichem and Loevestein Castle. (Tourist information office), Spuiboulevard 99, 3311 GN, Dordrecht, tel. +31 (0)78-632 2440, info@vvvzhz.nl, www.vvvdordrecht.nl. Leerdam has been a centre for the glass and wood industries since the 18th century. In the National Glass museum in Leerdam, you can see the work of glass artists from various countries. 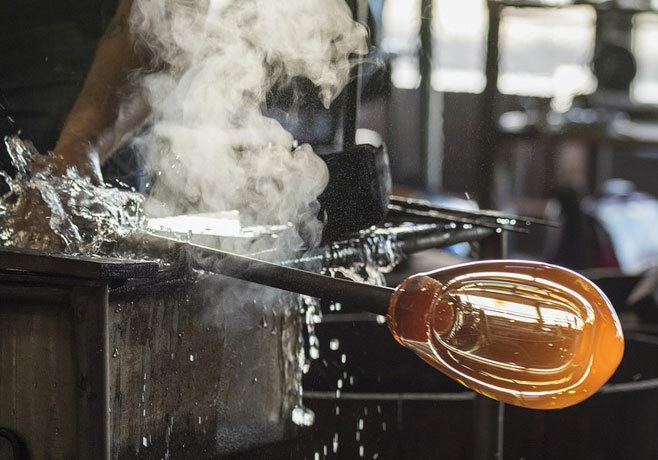 How the ancient craft of glassblowing is practised can be seen in the Glasblazerij Leerdam and the original Royal Leerdam Crystal glass factory. Silver has been worked in Schoonhoven since the 14th century. 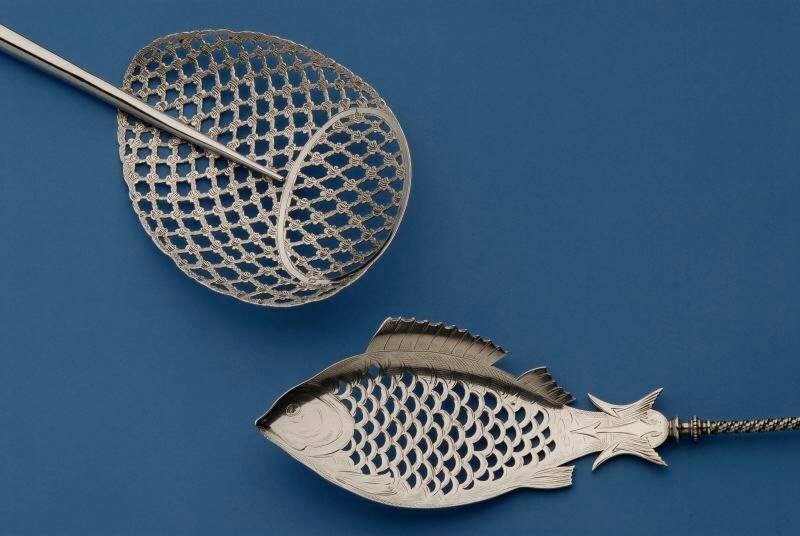 The Silver Museum houses an exceptional collection of Dutch silver articles dating from 1600 to today. Other places of interest are the Schoonhoven Edelambachtshuys in the former Jewish synagogue and the silver gallery the Watertoren (water tower). In the city you can still see parts of the old city wall and next to the river Lek, you can visit the Veerpoort (ferry gate). If the river rises, it is still possible to close this gate. Look how beautifully they stand there, in the corner of the Alblasserwaard. Once their task was to pump the surplus water out of the polders, now they have a place on the World Heritage list. The 19 windmills stand in a neat row along the reservoirs into which the surplus water is collected before being discharged into the river via sluices. The ‘visiting mills’ are still furnished in the original manner and small launches make short trips past the mills (from March to December inclusive). VVV I punt Kinderdijk, Visitor’s Centre, Wisboomgemaal, Overwaard 3, Kinderdijk, tel. +31 (0)78-693 2114, www.kinderdijk.nl. Kinderdijk Visitor’s mill, Nederwaard 5, Kinderdijk, tel. 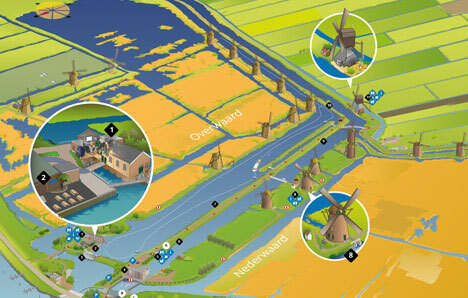 +31 (0)78-691 2830, www.kinderdijk.nl. Go Dutch: get on a bike! The flat polder landscape is ideal for cycling. There are special cycle paths and numerous small country roads. The network of cycle routes is shown on a map and on information boards. 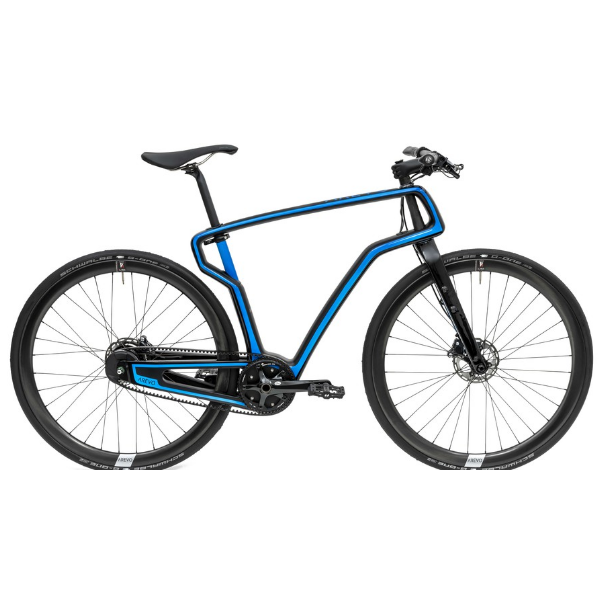 Places where you can hire a bicycle are shown in the table for rental. The National Park De Biesbosch is a unique freshwater tidal area. 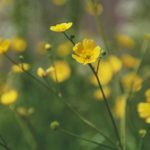 You can still sail through narrow creeks, walk through rough willow beds, watch the overwintering birds, play golf, be deliciously lazy and have a picnic. The Biesbosch-centrum Dordrecht in Dordrecht is the starting point for sailing excursions and walks. Canoes and rowing boats can be hired too. Biesboschcentrum (Visitor’s centre) Dordrecht, Baanhoekweg 53, Dordrecht, tel. +31 (0)78-630 5353. www.np-debiesbosch.nl. Both short and longer trips can be taken in the Biesbosch. You can take beautiful trips on the rivers Linge and the Giessen. In Dordrecht (from April to October inclusive) you can take a ‘Water trip’ through the historic inner city harbours. By modern waterbus you can also travel between Dordrecht, Zwijndrecht, Papendrecht, Sliedrecht and Rotterdam. Cycles are carried free of charge. You can rent canoes and rowing boats. De Chinese Schouw, Slingelandseweg 17D, Giessenburg, tel. +31 (0)6-20382509, www.desampan.nl. Glasshopper (Shipping company), Oosteinde 6, Oud-Alblas, tel. 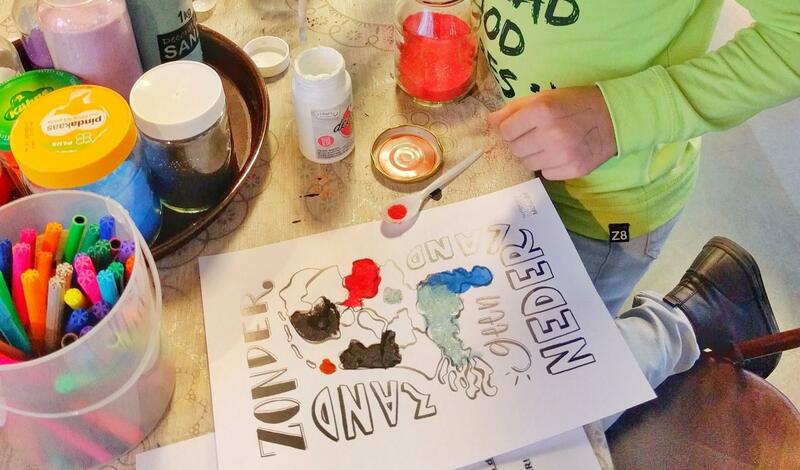 +31 (0)6-20432256, www.kinderdijkcharter.nl. Boat rental canoes and rowing boats: www.denhaneker.nl and www.vvvzhz.nl. 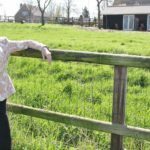 At De Koperen Knop you can see antique wall tiles, cupboard beds and farmhouse cupboards filled with linen, a ‘best room’ and a loft where they used to house the cows when the ground was flooded. In the Nationaal Baggermuseum (National Dredging Museum) in Sliedrecht you can get an idea of the lives of the dredgers; models of dredgers show their specialised work. In the Gorcums Museum you can see how the fortifications came about and all that has happened within the city walls in the course of the centuries. The Dordrechts Museum has a wonderful collection of Dutch paintings and drawings. De Koperen Knop (Museum), Binnendams 6, Hardinxveld-Giessendam, tel. +31 (0)184-611 366, www.koperenknop.nl. Gorcums Museum, Grote Markt 17, Gorinchem, tel. : +31 (0)183-632 821, www.gorcumsmuseum.nl. Nationaal Baggermuseum (Dredging museum), Molendijk 204, Sliedrecht, tel. 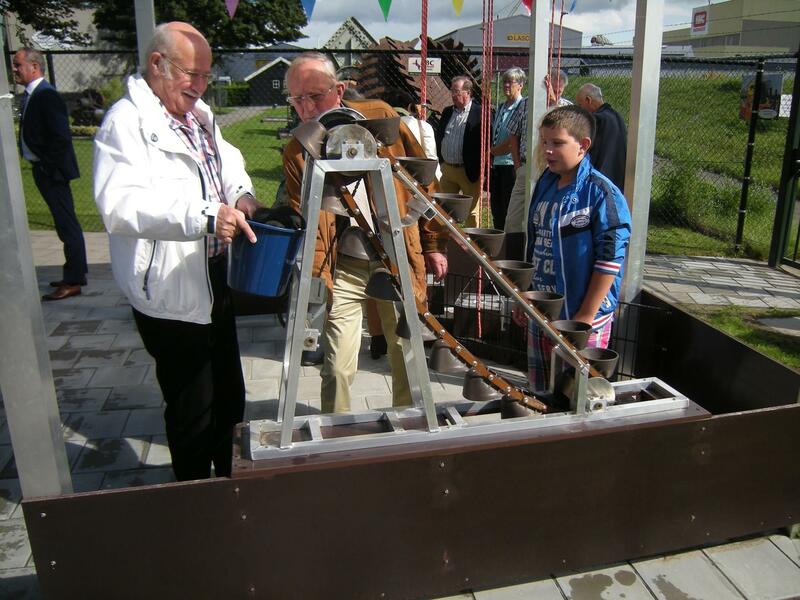 +31 (0)184-414 166, www.baggermuseum.nl. Dordrechts Museum, Museumstraat 40, Dordrecht, tel. +31 (0)78-770 8708,www.dordrechtsmuseum.nl. There are still numerous typically Dutch products made according to the traditional manner. Try an ice cream made from milk fresh from the farm or take a look around in a Dutch vineyard in Lexmond and Goudriaan or taste a good young or old ‘jenever’ (Dutch gin), made by the Rutte distillery in Dordrecht. Visit one of the Landwinkels for fresh regional products, jams, fruit and vegetables, honey, fruit juices and cheeses. Kaasboerderij (Cheese farm) De Kastanjehoeve, Breezijde 29, Nieuwland, tel. +31 (0)183-561 278. Domein Oosteind (Vineyard), Zuidzijde 85a, Goudriaan, tel. +31 (0)183-582170, www.domeinoosteind.nl. Chateau du Tets (Vineyard), van Tetsstraat 8, Goudriaan, tel. +31 (0)183-581640, www.chateaudutets.nl. Distilleerderij (Distillery) Rutte, Vriesestraat 130, Dordrecht, tel. +31 (0)78-613 4467, www.rutte.nl. Landwinkel (Farm shop) De Fruitheerlijkheid Papendrecht, Kerkbuurt 56, Papendrecht, tel. +31 (0)78-644 0599, www.fruitheerlijkheid.nl. www.vvvzhz.nl, www.denhaneker.nl or www.holland.com. For train travel you can find information on www.ns.nl.